I am a Landscape Photographer that travels the back roads of the Texas Hill Country. If you are interested in sizes not offered on this site or licensing of my work please send me a message through my contact form. 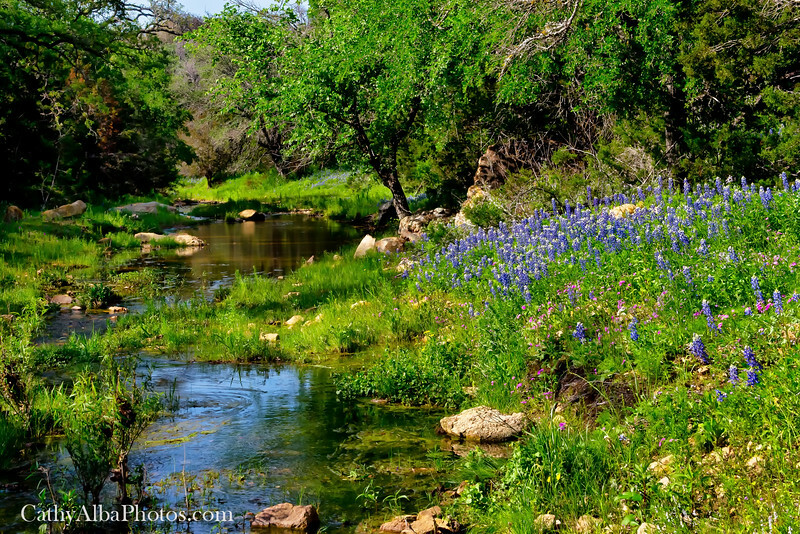 A magical spot in the Texas Hill Country. Thank you for stopping by and taking a look at my photography. Watermarks do not appear in final products.